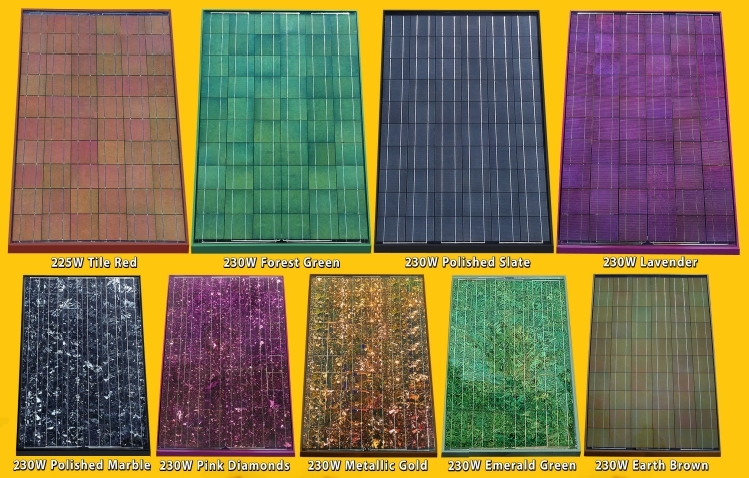 I recently wrote about a company in Southern California called Colored Solar, which provides high quality colorful solar panels. 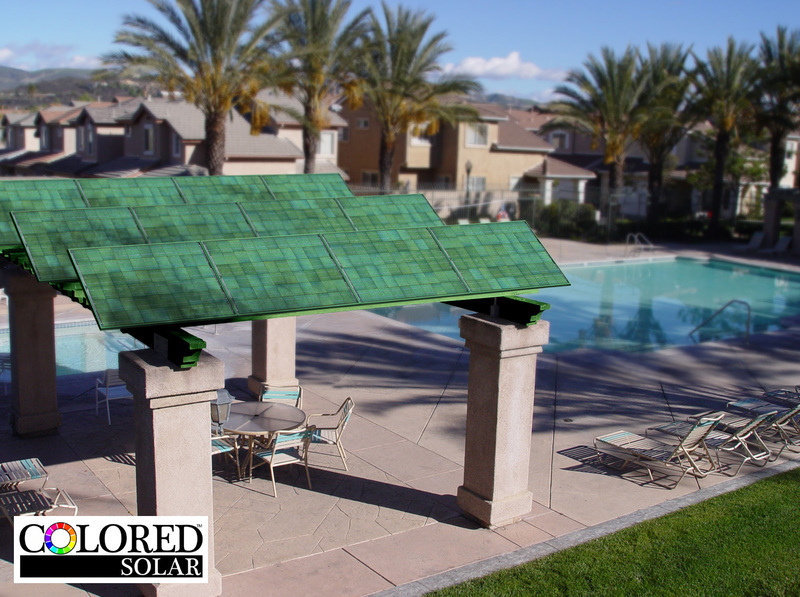 These high-efficiency durable panels offer comparable performance to standard solar panels but compliment the architecture and style of any building. Now the company is seeking additional funding to expand and improve and they’re asking for help. All it takes is a click and a vote for them to capture a grant from Google and Chase called the Main Street Grant. So take a moment and click here to help them in their efforts to give we consumers some beautiful choices in color and energy efficiency we can be proud of. 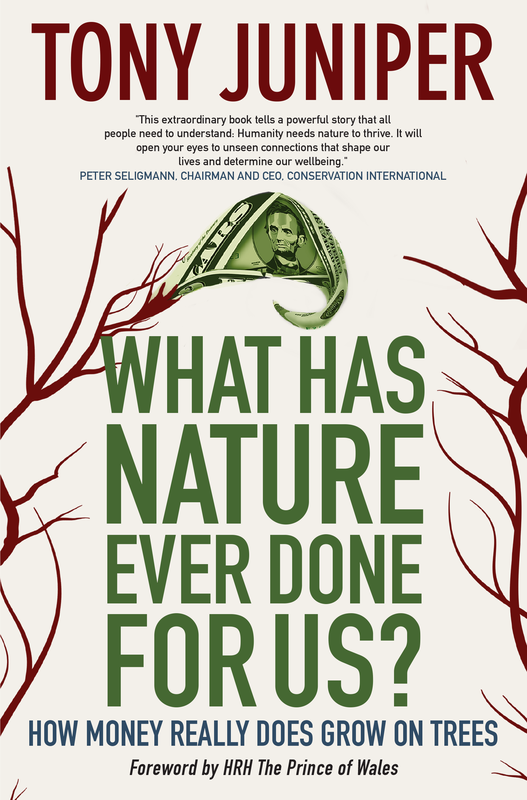 Humans need Nature to survive and thrive. Too often we treat Nature as a commodity, exploiting, polluting and destroying it in our unfailing drive towards “progress”. 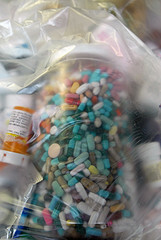 Tomorrow is National Prescription Drug Take-Back Day. For all of us (you know who you are) who have unused or expired medications stuffed in cabinets or drawers just taking up space, this is the day to finally get rid of them responsibly. 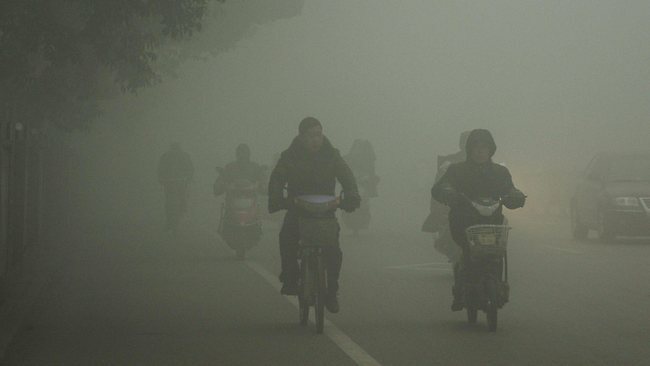 Even as the amount of carbon dioxide in the air has gone down, the outdoor air pollution continues to be an issue, particularly in developing countries and, most notably, in China. It’s long been known that pollution contributes to heart disease and respiratory illness, but the IInternational Agency for Research on Cancer (IARC), the World Health Organization’s specialized cancer agency, has now classified outdoor air pollution as carcinogenic to humans. Can a vegetarian diet effect student test scores? One New York school says yes! it’s well known that a good breakfast makes a difference in school kids’ ability to focus and learn. But one New York school has taken this further. 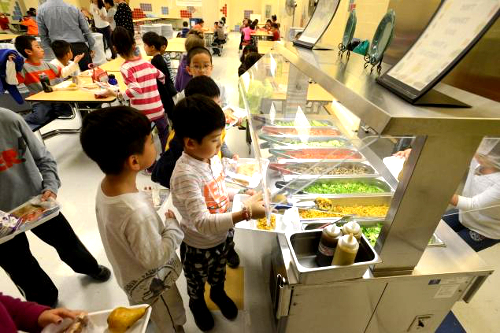 A public school in Flushing, Queens, New York is the first in the nation to offer a 100 percent vegetarian lunch menu. And they reported recently that students have improved attendance, test scores and energy in the wake of the change. 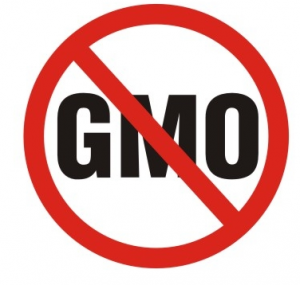 It didn’t happen in California before or after Proposition 37 – the ballot measure that would have put mandatory labeling for food containing GMO ingredients in place – went down in flames. But thanks to Washington state’s Attorney General Bob Ferguson filing suit against the Grocery Manufacturers Association (GMA) last week for violating state election disclosure requirements, the lobby group published a list of their major donors to fighting the “Yes on 522” measure in Washington on Friday, according to Cornucopia Institute.